The new LG G6 is a surprisingly handy phone even with a large 5.7 inch screen. But, if you want something even smaller, the unannounced LG G6 mini could be it. The recent report of TechBuffalo revealed that there's a chance that LG could release a smaller LG G6. 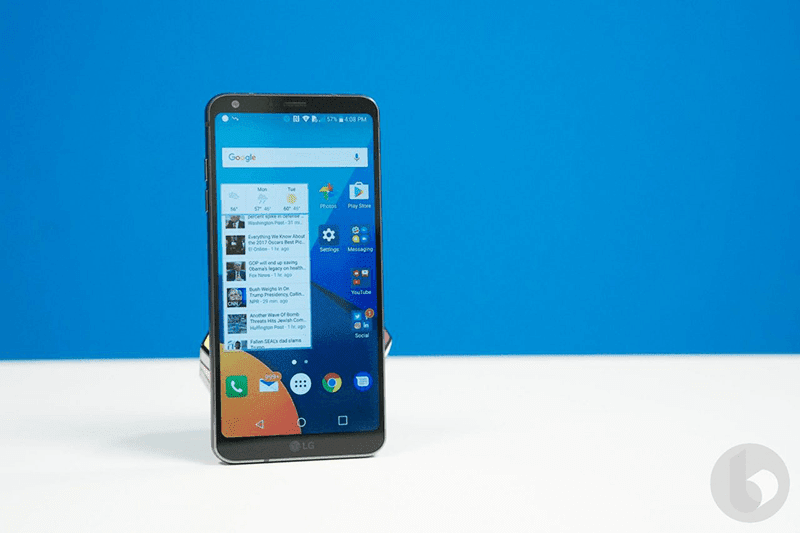 The LG G6 mini is said to feature a 5.4 inch screen w/ a small screen-to-body ratio under 80%. It'll retain the same HDR 10 ready 18:9 ratio display that was first introduced with the bigger G6. For sure, it'll be a handier device! However, the rest of the details including the specs are still unclear. We're still not sure whether the LG G6 mini will carry over the specs of its larger sibling. But, we won't be surprised if LG decides to water down the specs of this "mini" phone and make it more midrange. 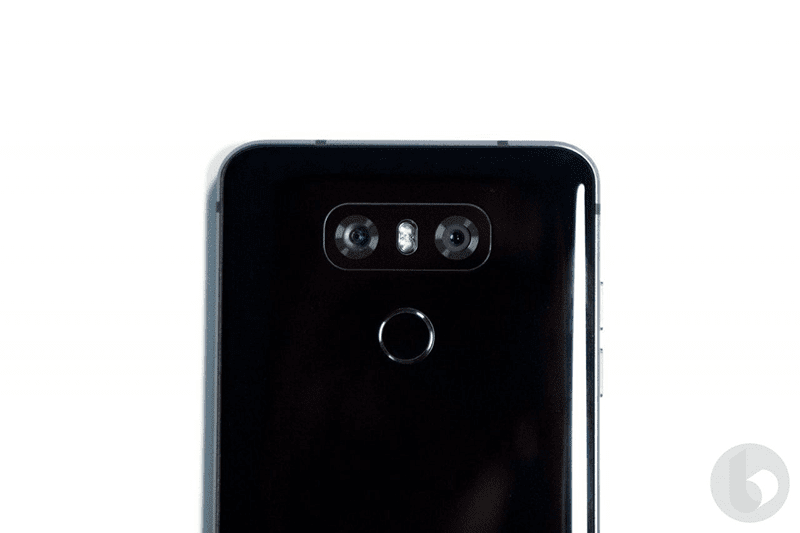 There's also no assurance if LG will ever release this phone. If you're a fan of compact yet powerful smartphones, keep your fingers crossed.